Ian McCubbing was appointed Non-executive Director and Chairman of the Board in 2016, bringing a strong commercial background in the resources industry to the Company. He has over 30 years’ experience as a Chartered Accountant with industrial and mining companies, principally in the areas of corporate finance and mergers and acquisition. He holds a Bachelor of Commerce (Honours) from UWA and Executive MBA from the Australian Graduate School of Management (AGSM). He is also a graduate member of the Australian Institute of Company Directors (AICD). Mr McCubbing is currently a Non-Executive Director of Avenira, Swick Mining Services Ltd, Symbol Mining Ltd and Sun Resources (Chairman). 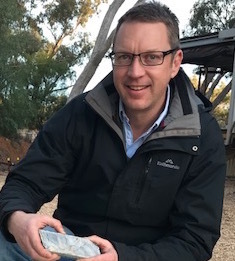 Craig joined Rimfire in September 2018 in the capacity of Business Development Manager and was appointed Chief Executive Officer in February 2019. A geologist by trade, Craig has more than 25 years’ of exploration and mining industry experience with a successful track record of commercial appraisal and development of projects across a range of commodities and continents. His extensive experience with major mining companies and junior explorers has spanned across Australia, including Northparkes Mine in the Lachlan Fold Belt, and internationally. Craig’s career has encompassed the exploration, assessment and development of opportunities across a broad range of commodities. Andrew was appointed a Director in August 2017. A qualified mining engineer, he brings over 30 years of resources industry experience with a successful history of international success, particularly in the fields of business development and marketing. Prior to establishing West End Mining & Consulting in 2015, Andrew was Executive General Manager, Business Development and Strategy, at Xstrata Copper. Melanie was appointed as Company Secretary in April 2017. She has 25 years' experience in the accounting profession and is a director and company secretary for several ASX-listed oil and gas, junior mining and exploration companies. She has been a Chartered Accountant since 1997 and is a Registered Company Auditor. Since 2000, Melanie has been the Principal of chartered accounting firm, Leydin Freyer, specialising in outsourced company secretarial and financial duties for resources and biotechnology sectors. Greg was appointed Rimfire’s Chief Financial Officer in May 2017. 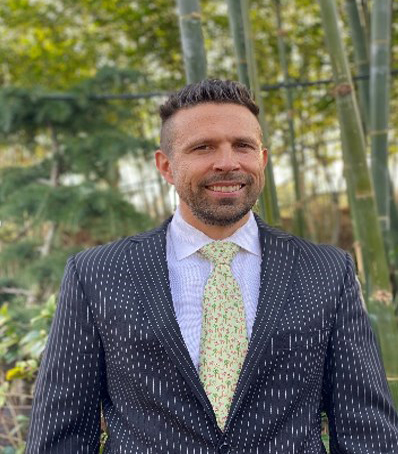 As an experienced commercial and financial professional, Greg has had significant experience and exposure in defining and implementing operational, commercial and financial strategy. His career has involved hands-on management of resources companies accounting, information technology, human resources, logistics, supply and contracts and other support services functions, both within Australia and overseas. 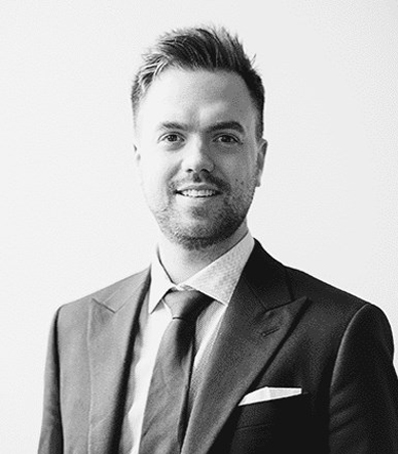 Greg holds an MBA from Deakin University and is a qualified Certified Practising Accountant (CPA). Todd is a professional geologist with more than 23 years’ experience across various base metals, precious metals and bulk commodities. As Director and principal geologist, he has been engaged for project and technical management roles for various ASX-listed companies working on projects across Australia, as well as in Madagascar and Zimbabwe. 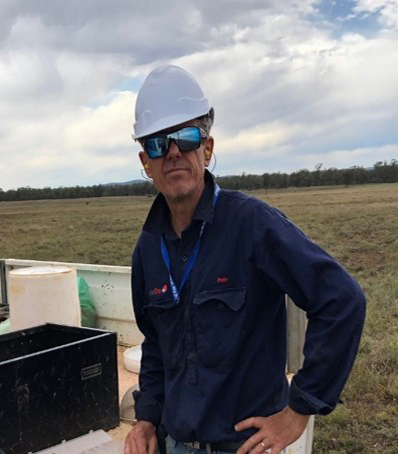 In 2010, Todd started Geological Services company Geko-Co Pty Ltd and was engaged to work on the Fifield Project in 2017. Todd is a Member of the Australian Institute of Mining and Metallurgy and Australian Institute of Geoscientists. Colin joined the Company in 2004. In that time, he has been instrumental in providing key scientific, geological and technical insights, including major discovery breakthroughs on exploration in the Fifield district. Colin specialises in detailed field work programs and historic interpretations of complex data. He has a successful track record in discovering and evaluating mineral deposits, having discovered Rimfire’s Sorpresa deposit. 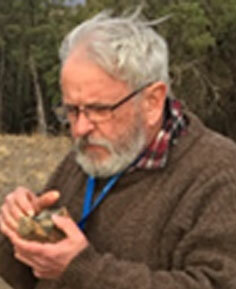 Colin is a Member of the AUSIMM and the Geological Society (Aust. ), Society for Economic Geologists and the Mineralogical Society of NSW. Michael has extensive experience in mineral exploration and underground mine geology. 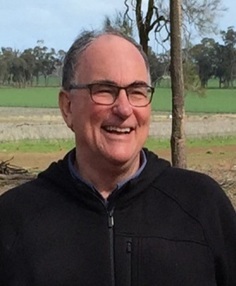 He moved to Parkes, NSW in 1978, where he was involved in the early exploration and development of the Northparkes porphyry copper project, currently operated by China Molybdenum Co Ltd. He later headed the team that discovered the gold mineralisation at the Evolution-operated Lake Cowal. His team also discovered and evaluated a very large rare earth prospect near Dubbo, currently owned by Alkane Resources. Michael is a Fellow of the Australian Institute of Geoscience.